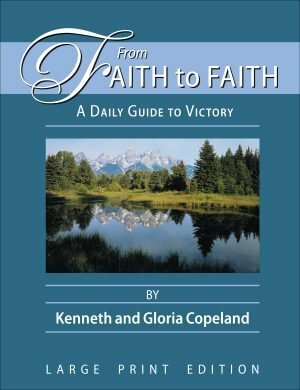 View basket “From Faith to Faith Leatherbound Edition” has been added to your basket. 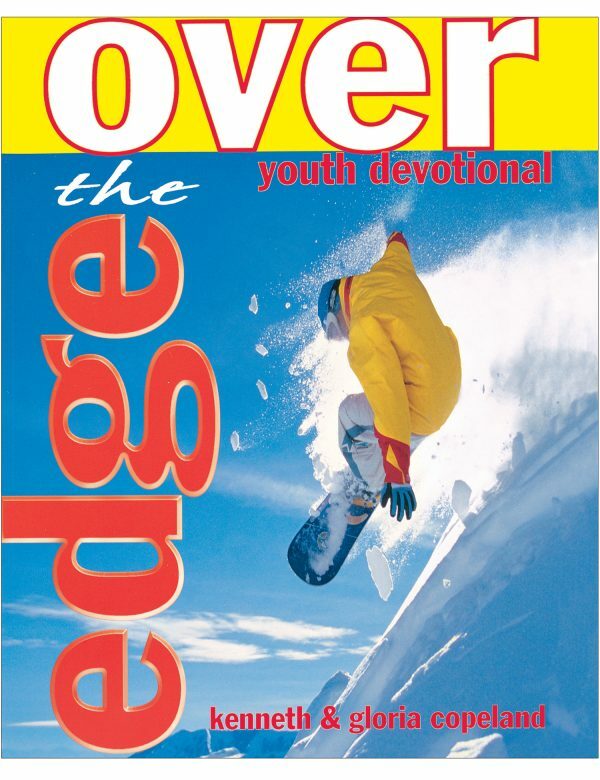 Is your teenager always searching for that intense rush that will put him or her on the edge? 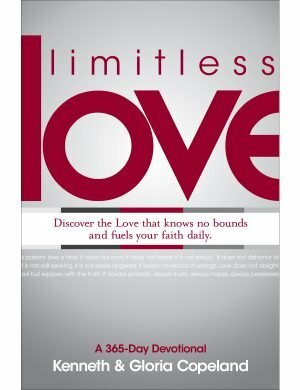 The truth is, only one real rush has eternal value… and that’s going Over the Edge into a life lived for God. 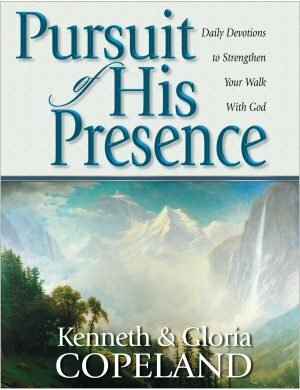 This daily devotional by Kenneth and Gloria Copeland takes teenagers on daily adventures in God’s Word where they will discover how to live extreme for Him.